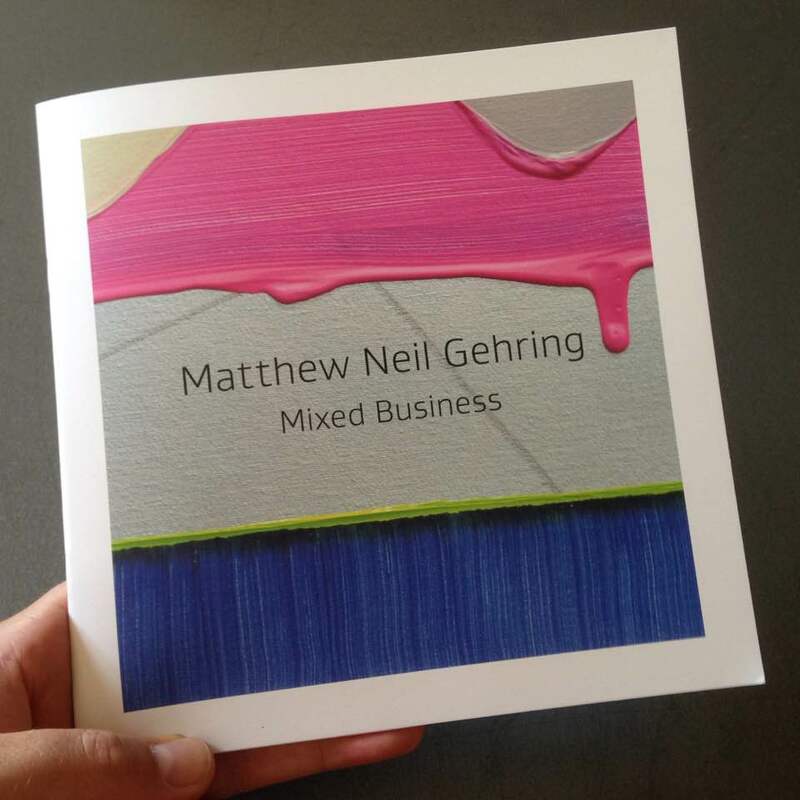 Stout Projects is pleased to present Mixed Business, a solo exhibition of New York painter, Matthew Neil Gehring. Matthew Neil Gehring’s provocative new works are energy cells, exuding a punch derived from a deep interest in color, its slippery, if not fictional nature, and its similarity to sound. In this work, scale is volume control, color and movement are pitch, tempo, and timbre. Drawing inspiration from Goethe’s statement (and a nod to Bowie) that “sound and vision are two rivers that flow from the same mountain", this body of work is at once reflective and action oriented with elusive and often contradictory elements. 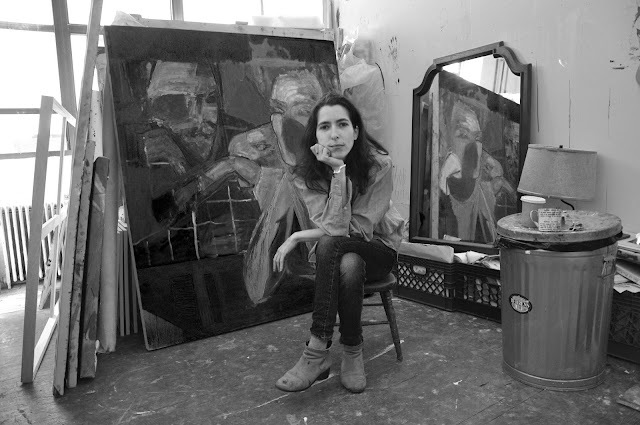 Gehring lives and works in Queens and Central New York. This exhibition at Stout Projects is his first solo show in New York City. Matthew has exhibited widely, participating in numerous group shows and eight solo exhibitions, including a recent one-man show at the Dishman Art Museum at Lamar University in Beaumont, TX. 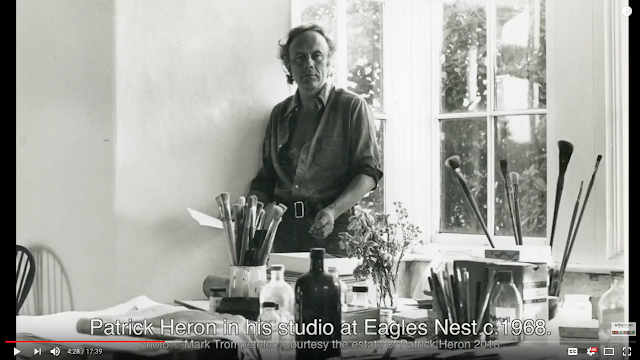 His recent group exhibitions include, Ocko Socko at Stout Projects, Abstraction and its Discontents, at Storefront Ten Eyck, Brooklyn, NY; Form and Facture at the Paul W. Zuccaire Gallery at Stony Brook University; Eight Painters at Kathryn Markel Fine Arts, New York, NY; and a two-person show at c2c Projects in San Francisco, CA. Matthew’s work has been featured or reviewed in publications including The New Criterion, Art Journal, Art Review, and ArtWeek.